Costas Voyatzis, Yatzer's editor in chief, called me, and after discussing our typical routine topics, he announced to me that I would write an article on the breathtaking Athens film which has really swept my mind the last three weeks since it was launched. I screamed with happiness and joy probably made him go deaf for a second or two, and thanked him because he knows how much I love this city and wouldn’t change it for any other city in the world! Coming from a Greek – American background with an American education throughout my entire life and having travelled to many cities that sometimes I forget where I’ve been to a recent example being that I forgot I had been to Berlin as a teenager, not so many years ago, I’ve figured out that each city has something unique but Athens is my city! The city I love, the city I could not live apart for more than two weeks, my base, my hometown. I am a very happy and fortunate person to be able to live in whatever city I like due to the nature of my job and my multicultural encounter with various cultures from a very young age till this day. I’ve been given this opportunity quite a few times in my life, but I guess I have a never ending love affair with this magnificent and unique city where I cannot betray her and give her up. For all the above reasons and my never-ending love affair with the city, I‘ve chosen to live some hundred meters off of the capital's central square _ Syntagma Square, which is enclosed by the Parliament and the city's most noted hotels. Sometimes, I jokingly call myself a full-time tourist in Athens; the truth is though that I really do believe it. Every single day is a special day to discover something new as I go to work, take the dog for a walk, or go for my fresh produce shopping at the Athens Varvakeios Agora farmers market, among other activities. Every single day is unique; whether its 40 degrees Celsius and it’s just too hot while you’re listening to the cicadae singing, or whether it’s cold outside and the smell of burnt wood from the chimneys tickles your nostrils while you enjoy a stroll in the paved pedestrian streets of the picturesque neighborhood of Plaka. 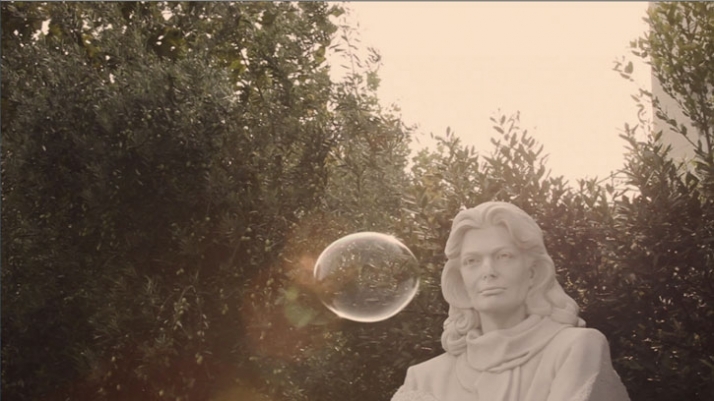 There is always so much to discover, and so much to look forward to, and this is evidently portrayed in the Breathtaking Athens short film by Living Projects and SamuelChristopher who were commissioned by The City of Athens // Athens Tourism and Economic Development Company. Breathtaking Athens is a two minute film about the city of Athens, as it is seen from the point of view of an inspired first time visitor. 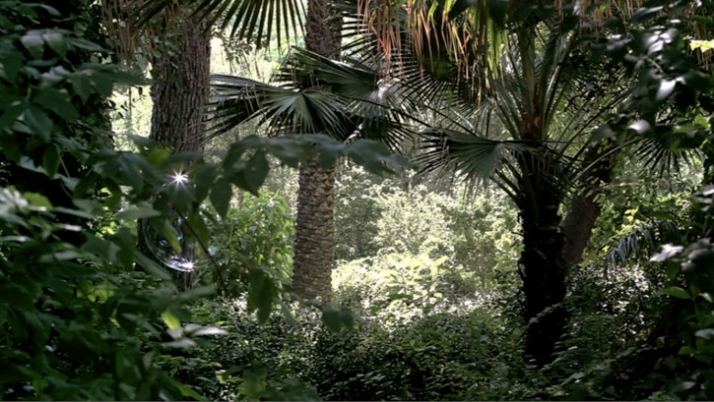 The short film aims at promoting Athens as a modern European metropolis and an attractive tourist and meeting destination. From the day it was launched up until today the short film has created various feelings; most people love it! While very few disagree and believe that the video has nothing to do with the Athenian reality. But why do some see it this way? Personally, I believe that it has to do with seeing things from the bright side of life, and not having lost the child within; it is vital that our lives do not become routine so that we can be spontaneous and enjoy all that this beautiful city has to offer. Take a minute even if your stuck in traffic to lift your head up and look at the beautiful Athenian light blue sky, look at how the sun reflects on the buildings, look at the Evzones as they strike their red tsarouhi firmly on the sidewalk with a steady rhythmic walk as they walk towards the Parliament, the details on the buildings around us, a stray dog crossing the traffic light, or a child laughing while chasing the pigeons; enjoy the moment because the truth is that your stuck in traffic! I find it reasonable that some of us really don’t believe that this video was filmed in our city, but the truth is that this is our city. 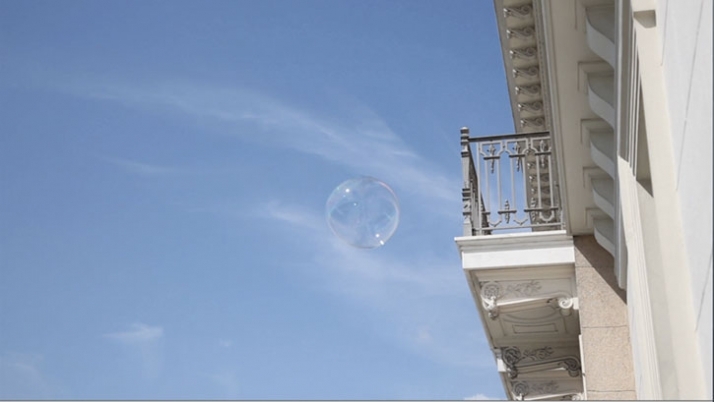 The Bubble, which represents the ever-changing city, takes us to places we see in our everyday lives even as Athenian residents. It captures moments of inspiration which take our breath away. Furthermore, for the resident as much as for the tourist it conveys the experience of encountering Athens in a romantic way from a happy dreamer’s point of view. 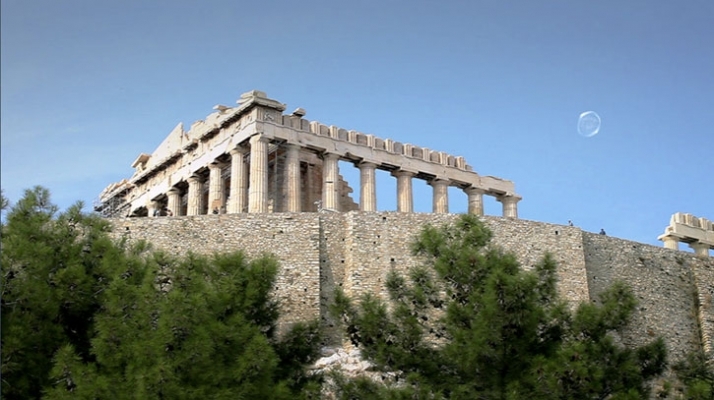 The Breathtaking Athens video generates a potpourri of the locations which a visitor should explore while in Athens for recreation or business. Based on the bubble that Kodak’s the moment, it travels us through the city’s parks with the lush setting right in the middle of Athens. 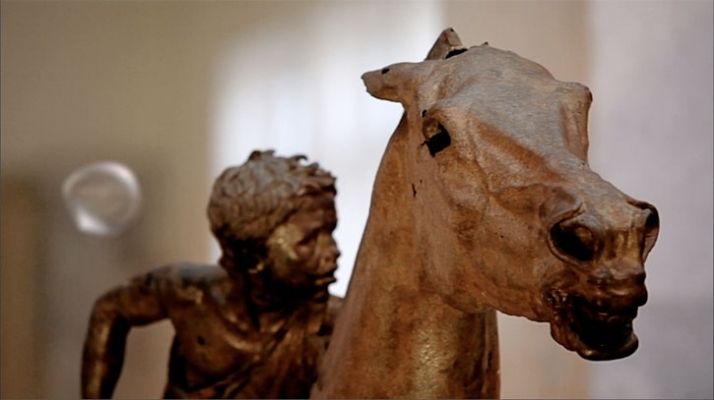 To only Kodak other moments at the cultural historic center of Athens with the exquisite ancient ruins and monuments. The bubble continues to travel another 20 kilometers from the city center to reach the local seaside of Vouliagmeni which is a beautiful, picturesque suburb situated on the eastern part of Athens. 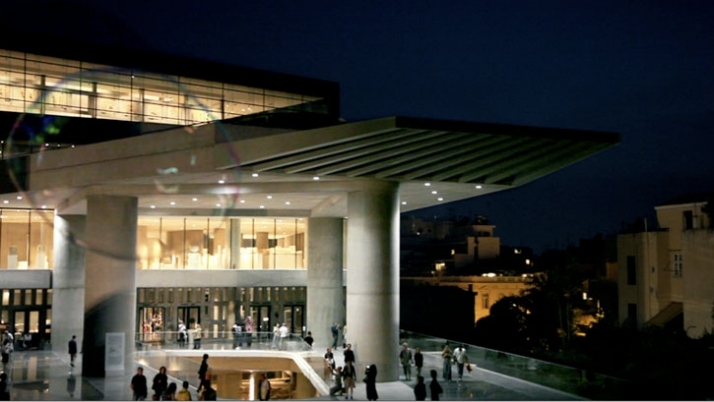 As the bubble flows into the Athenian sky it continues travelling and narrating us through the new Acropolis Museum had been a vision for the great female figure of Melina Mercouri and the Athenians for the last thirty years. To only continue to other established museums while the sun sets down and the day is over and the night hath come to this city that never sleeps! The Breathtaking film features over 25 locations including many local ‘secret spots’ which can be identified if you have not lost the child within. Stop and take advantage of the moment, smile and capture it deep in your mind and your soul! 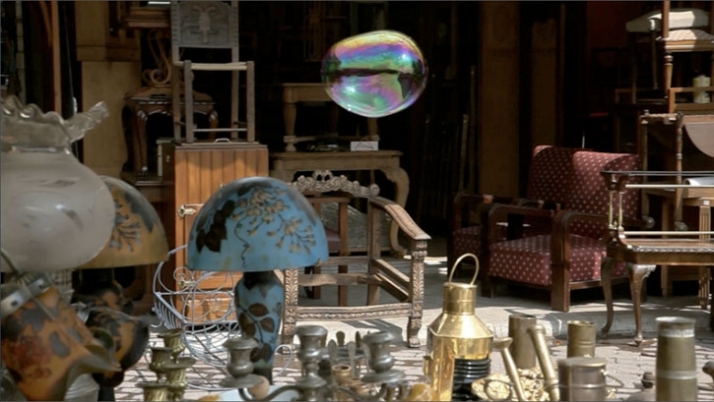 To deliver the narrative, real bubbles were created day and night throughout the city on a six day shoot. The film also features an original soundtrack complemented by an Athenian soundscape. All real sounds were faithfully recorded during the shoot and added to the final edit with the music. What can I say; if you haven’t visited this city I think it’s a must! Whether for business or for leisure, there is always so much to do, so much to explore and so much to discover in a modern city which dates its first settlement around the Acropolis back in 3000 B.C. with more than 5,000 years of history. This city will amaze you with its warm-hearted people, its culture, the monuments, the food, the history, the sun, the sky, the blue seas, the life in general. Athens is a city that has intense vibes in the air to create amazing and unknown feelings to its visitor. Furthermore, since we’re given the opportunity through this article we would like all our YATZEReaders to know that our editor in chief and founder of Yatzer, Costas Voyatzis is 100%Athenian and most of our contributors are based in Athens*GR.